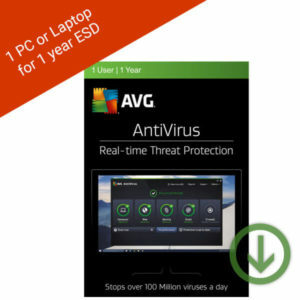 AVG Anti-Virus gives you real-time protection from the nastiest online threats you could ever encounter. Make sure that your computer is guarded against the worst viruses and malware that lurks around the online corner. Protection with no performance loss. Private file encryption to make sure your data is safe. Shred sensitive information to make sure they’re deleted. This product is a digital license for one year of use. This product supports only one Windows device. This product is a digital license for a 2-year subscription. This product supports up to three Windows devices. 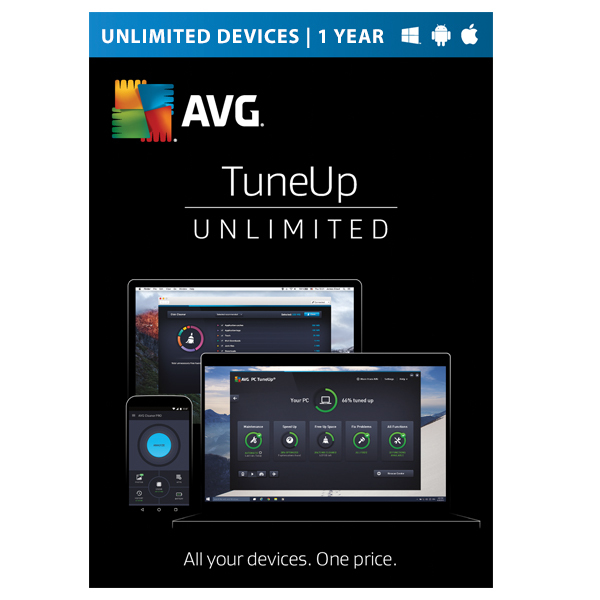 AVG PC TuneUp 2017 gives your PC a workout. Just like us, computers get slower over time – especially if you’re running a lot of applications. 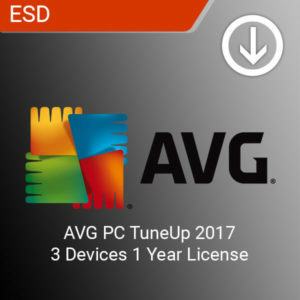 PC TuneUp makes sure that your computer is running only the essential programs and software. It frees up space so that your system is able to operate without any hurdles. 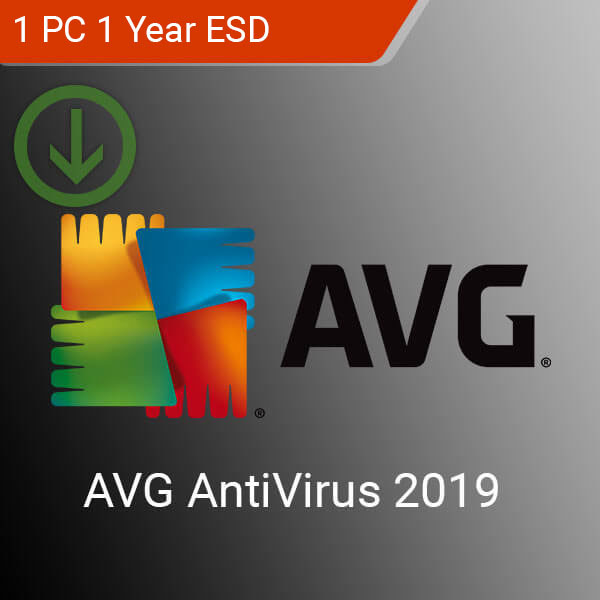 Subscription for one year of use. 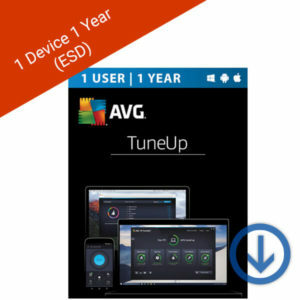 TuneUp works in the background to help give your PCs and Tablets more speed. AVG PC TuneUp 2019 gives your PC a workout. Just like us, computers get slower over time – especially if you’re running a lot of applications. 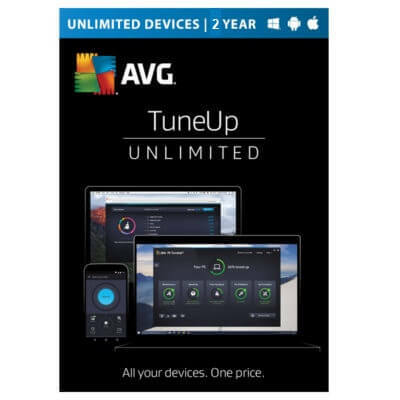 PC TuneUp makes sure that your computer is running only the essential programs and software. It frees up space so that your system is able to operate without any hurdles. Increase your PC’s life by keeping it healthy. 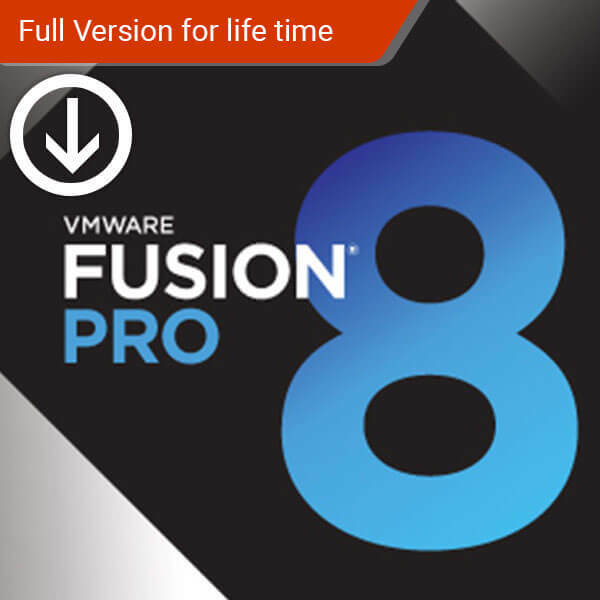 Supports an unlimited number of Windows devices. Subscription for two years of use.